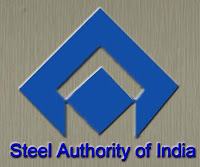 Steel Authority of India (SAIL), a Maharatna PSU under the Ministry of Steel has increased the price of some of its long products by 2.5% with effect from April 1, 2012. The company has hiked the price of TMT Bar (8mm) by Rs 500 a tonne to Rs 41,000 a tonne. It also hiked the price of angle (65X 65 X 6mm) and channel (200X75 mm) by Rs 1,000 a tonne to Rs 39,500 a tonne. 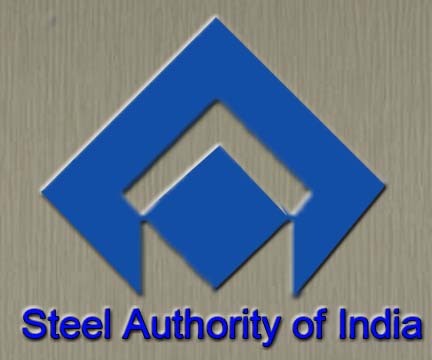 Domestic steel makers raised the prices for both long and flat products by up to Rs 1,500 a tonne, to partially offset the inflated production cost due to hike in freight rates with effect from April 2. Recently, the company paid Rs 495.65 crore as an interim dividend to the Government of India. The interim dividend cheque was paid at 12% of paid up equity capital, for the year 2011-12. The Union Minister for Steel, Shri Beni Prasad Verma presented an interim dividend cheque to the Prime Minister of India, Dr. Manmohan Singh on April 03, 2012.